Scroll all the way down for even more Entertainment in Oxford, Clarksdale, and Tupelo. The Local Voice #324 is out now! 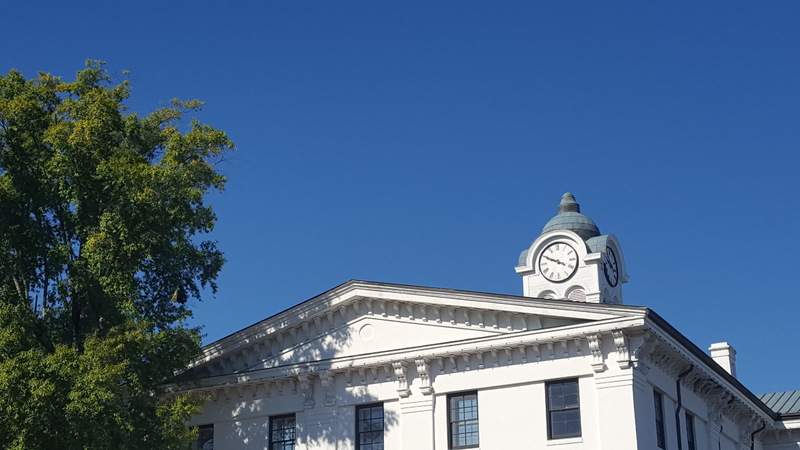 Pick up a copy in the Oxford and Ole Miss area or subscribe to TLV’s Weekly Dispatch email and view the free digital edition online. Click here to WIN TICKETS to see MAGGIE ROSE live in Oxford Thursday, April 11, courtesy of The Local Voice! These local restaurants are CLOSED on Sundays: Boure, Cellar, Fergndan’s, Snackbar, Track 61, and Volta Taverna. Kitchen open 11:30 am–10 pm. Bar open 11:30 am–1 am. 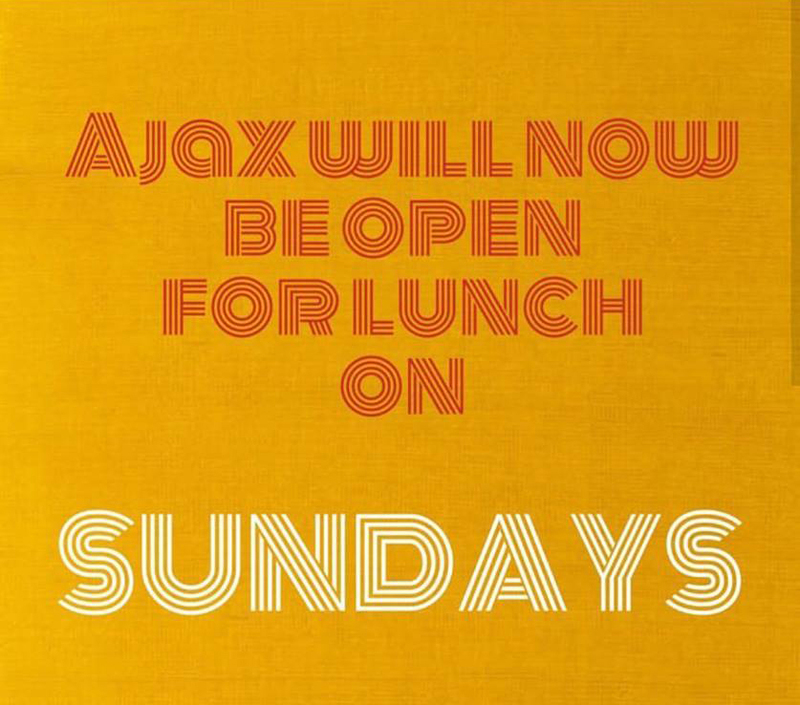 NOW OPEN FOR LUNCH ON SUNDAYS! Open from 6 am–7 pm on Sundays. Fresh plate lunches with your choice of meats and a variety of sides! Kitchen open 7 am–2 pm. Bar open 11 am – 2pm. 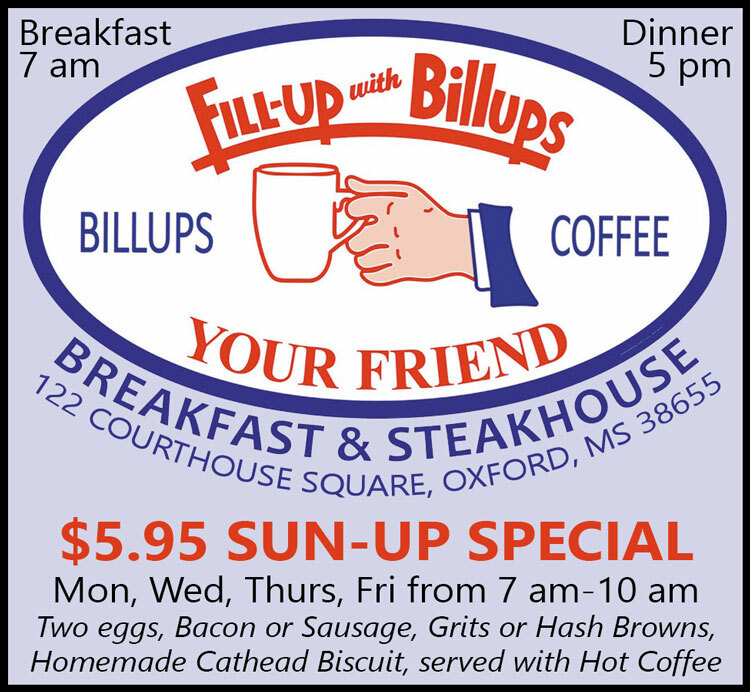 Voted “Oxford’s Favorite Breakfast” ten years in a row! 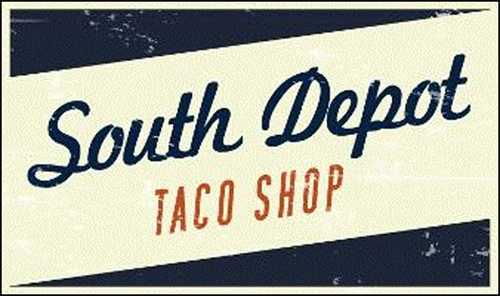 New Sunday Happy Hour 11:30 am to 1:30 pm! 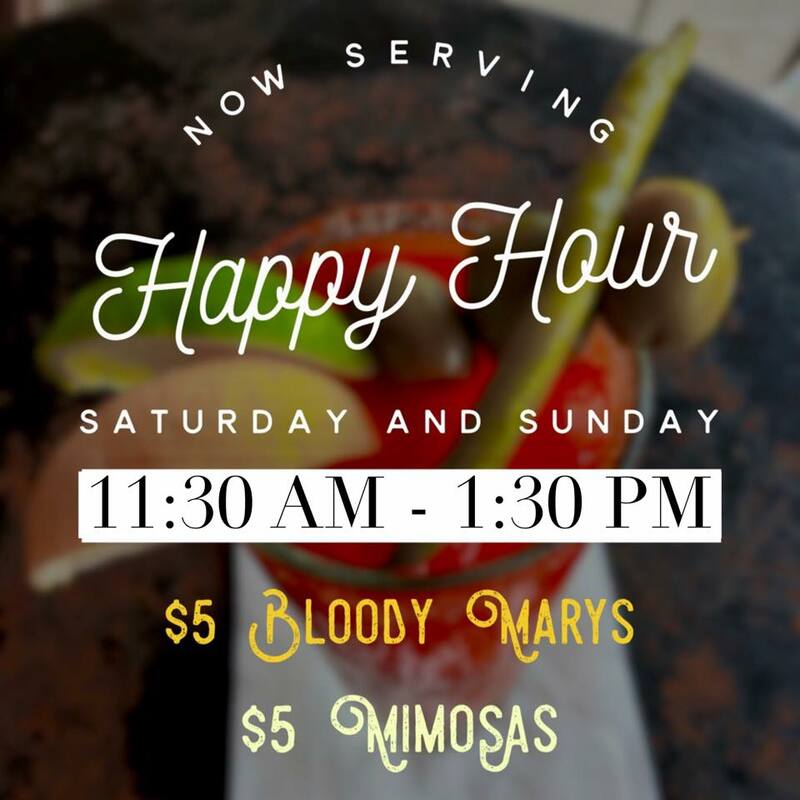 $5 Bloody Marys & Mimosas and FREE parking! 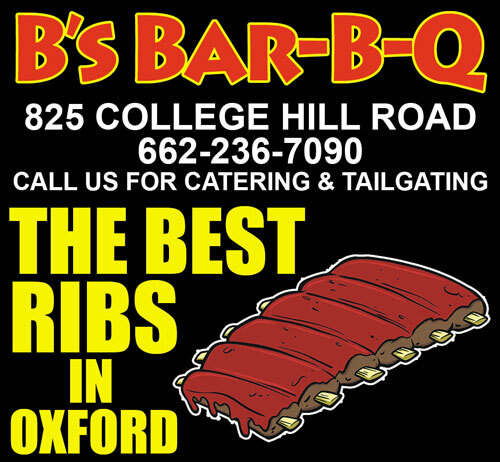 Click here to order online right now and have it delivered! Kitchen and Bar open 11 am–11 pm. Lunch 11 am–2:30 pm. Dinner open at 5:30 pm. Kitchen open 11 am–9 pm. Open seven days a week serving Oxford freshest and mightiest salads! Kitchen and Bar open Noon–4 pm. Kitchen and Bar open 11 am–9 pm. Kitchen open from 11 am–11 pm. Bar open from 11 am–1 am, showing your favorite sports on their biggest screens. Kitchen open 11 am–9 pm; Bar open till 9 pm. Bar open 11 am–9 pm.